 To provide our customers superior quality marine contracting and pile driving services they will recommend to others. The goal of our dedicated team of employees is to give our customers a product which exceeds expectations. We provide innovative marina, dock and pile driving solutions that our employees are proud of and our clients can rely on.